Getting NBN, Need your NEC conversion ? All NEC system conversion or upgrades options, with best range of options for your business. Business communication demands more than quality people – you need the right phone system platform. 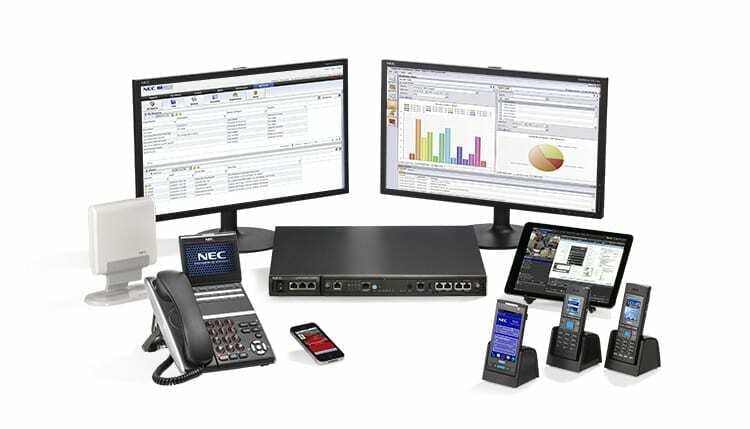 When your business needs to talk, your business needs the NEC phone systems solution. Communication is the key to any great business. 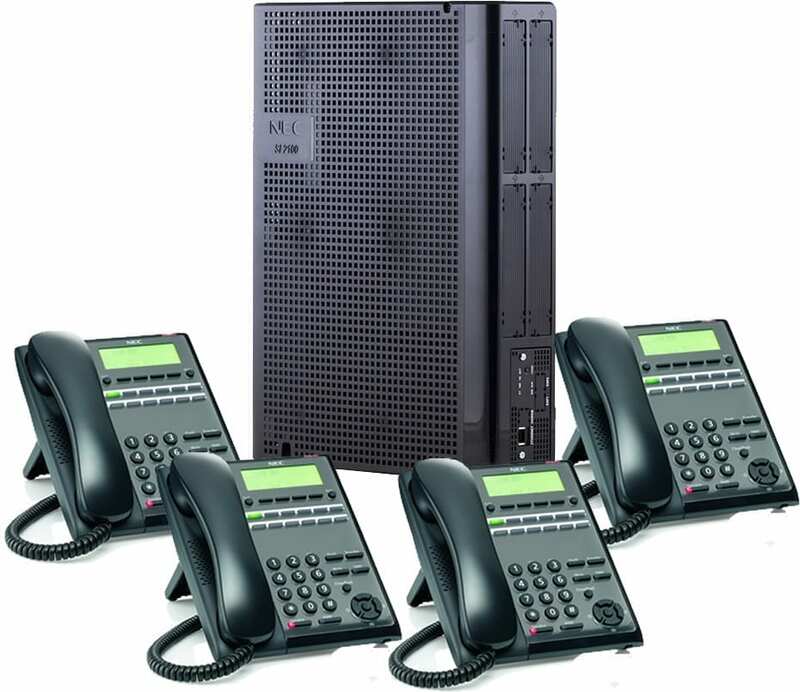 let us work with you to bring the best fit phone system solution to your business. Pyer Phone systems and communications, providing reliable, friendly and high quality service for all NEC Phone systems across Melbourne to business customers for over 20 years ! Offering high quality telecommunications throughout the wider Melbourne area. We specialise in business phone systems, data & telephone wiring, with effortless integration and dedicated service. Find out more on the NEC SV9100 here. solution expand to meet your business changes. Scalable to assist growing businesses, with VoIP and traditional voice support and enhanced centralised management. Find out more on the NEC SV8100 here. Looking for an Upgrade option for NEC SL2100, contact us today. 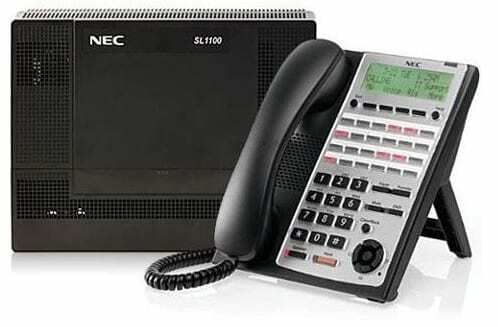 Find more about NEC SL2100 here. NEC’s SL1100 is the unified communications (UC) solution of choice for businesses that need to make quick, informed decisions that drives loyalty and keeps them ahead of the competition. Looking for an Upgrade option for NEC SL1100, contact us today. Find out more on the NEC SL1100 here.